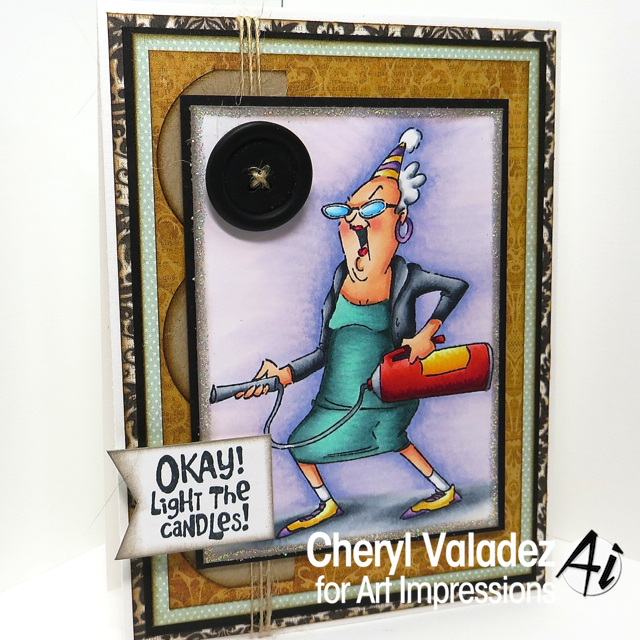 The Ink Trap: Light the Candles with Art Impressions! 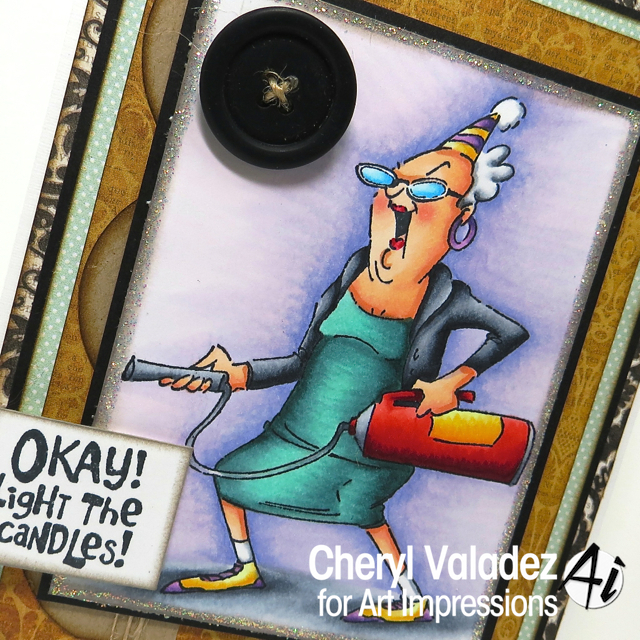 Find the Fire Out Set in the Ai Shop along with LOTs of other goodies and don't forget to visit the Art Impressions Blog! Until next time, stay crafty!